Floatation therapy has achieved remarkable success in easing chronic pains such as neck and back pain, and helps with correcting spinal misalignment issues in a treatment regular program.Statistics show that chronic back pain is next to heart disease. 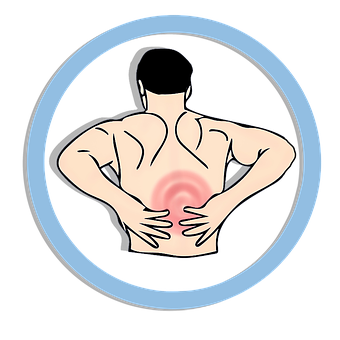 It is estimated that 70–90% of people will suffer from lower back pain in some form at some point in their lives. 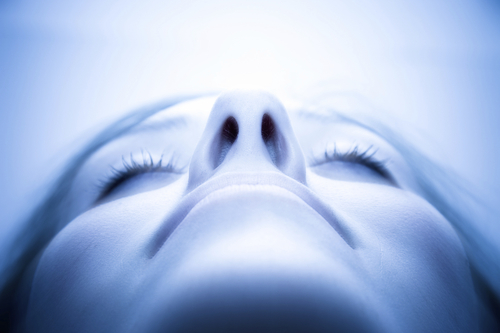 Origination and individual perception of pain are related to the degree of relaxation in the muscles and to the general degree of stress in the nervous system.The physical relaxation produced by the sensory deprivation tank makes it an extremely beneficial healing environment, especially for those with injuries or chronic pain. Since the effects and stresses of gravity are lessened, the body is able to more efficiently allocate its resources towards maintenance and healing.This alleviation in conjunction with other therapies like massage, yoga and other exercise can lead to prolonged periods of respite from pain. How Does Float Therapy Relieve Back Pain? As a physiological form of relaxation, floating has an effect on the subjective perception of pain and on the autonomic nervous system, the system of pathways which transport pain impulses. A radical reduction of exterior sensory stimuli reduces stimulation of the nervous system so perceivably that overstimulation is reduced and pain is perceived as being less intense. Magnesium plays an important role in pain management, as it is a natural pain killer besides enhancing many physiological bodily processes. Studies show that magnesium treatment immediately following injury improves both short and long term outcomes among patients with spinal cord injury. Magnesium is easily absorbed via the skin so with over 600kgs of Epsom salts in each of our pods, you’ll be sure to absorb a whole lot of it! Joints, intervertebral discs, ligaments & bones are relieved. Hereby acute and chronic tension is released and slipped discs, joint pains, sciatica, lumbago, pulled muscles or sprains improve. Nearly all types of back pain originate in the spine. The spine carries the weight of the torso and has to therefore adapt to pressure in various situations. Although the cervical spine carries the least amount of weight, blockages in the joints often lead to pain.When suspended in a floatation pod, the vertebrae lie free from any pressure or contortions and are thus able to regenerate in a completely new way. The pain-relieving effect of this treatment is very plausible. The thoracic spine is less often a source of pain, but pain can often be very intense. The ribs are attached to the spine over joints where incorrect movement or accidents can lead to problems.Experience has shown that the healing process of bruising, breaks or sprains is accelerated when the thoracic spine is not weighed down by gravity and lies in a completely relaxed position. Most cases of back pain originate in the lowest section of the spine, as it carries the entire weight of the torso. The inter-vertebral discs, which act as the spine’s shock absorbing system, lose a portion of their fluid every day. The degree to which the discs are replenished diminishes as we grow older or if the spine is subject to a lot of stress and the inter-vertebral disks slowly shrink. Muscle tension decreases and the lumbar spine arches forward. This leads to chronic back pain, which in some cases can seriously impede one’s range of motion. Floating counteracts the above processes by enabling inter-vertebral disks to regenerate and by slowing down spinal deformation processes. Slipped discs are often associated with the lumbar spine. When a disc is misaligned, lumbar tissue can press against the spinal nerves causing intense pain that may even radiate down into the legs, it may irritate the nerves or cause other symptoms. Floating again can be used as a supportive post-operational therapy. Float therapy can serve as a valuable supplement to physical therapies and exercise to alleviate pain and naturally heal spinal issues. Chronic back pain can effectively be relieved by floating. Establish a regular float practice and experience it yourself! 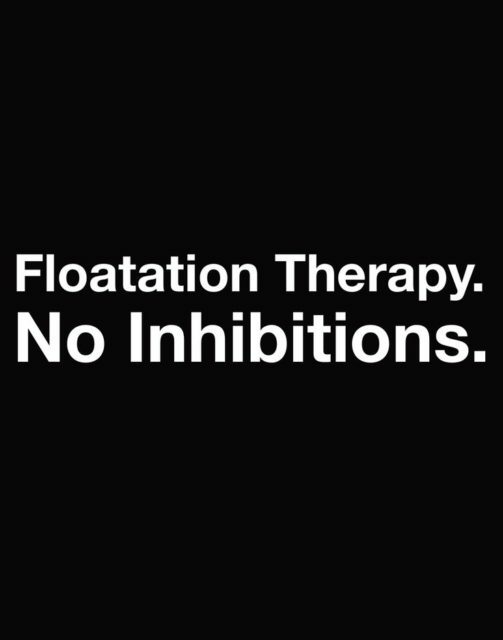 Book your float now to experience complete weightlessness and pain relief in a non invasive and drugless method of treatment. Life is full of opportunities and when you try new things,we are challenging ourselves which increases self confidence.Many of us march along in our lives and try one or two things as we have time or feel so inclined. Many of us reach out and make a healthy habit of trying something new just for the sake of trying something new. 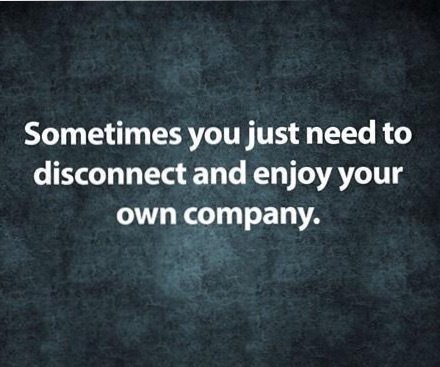 Yet, sometimes we face something we want to do or mean to do and become stuck. We may become frozen from moving forward with this action, submission or beginning. 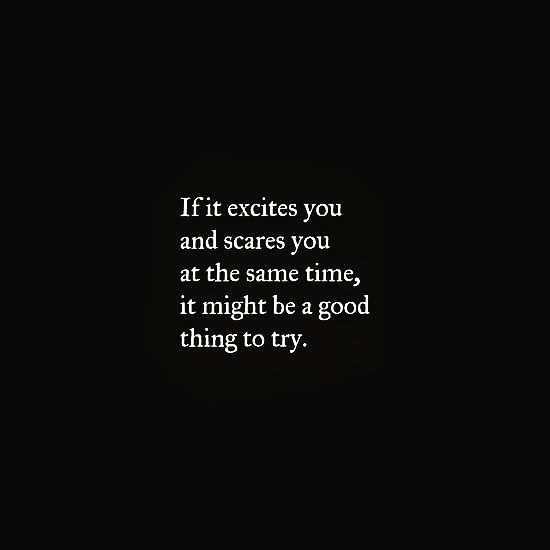 Anxiety can stop you from trying new things which is nothing but a perception of fear of the unknown.For that matter anxiety can stop you from doing the things you love,let alone trying new things. WHY TRY FLOATATION THERAPY TO OVERCOME THE FEAR OF UNKNOWN?Many people have some fear or concern before they use the tank for the first time. Fears such as being alone in the dark, drowning, not having enough air, claustrophobia, and others. These fears are usually the result of the thought or idea that YOU won’t be in control of the situation, but in this situation you are completely in control at all times. You can go in and out of the tank as you please. You can use the tank with the door completely open, you can keep it partially open, or you can close it. There is an interior light. You can turn that light off or leave it on. There is no particular way to use the tank that is more correct than another. Any way you use it, that is comfortable for you, is correct. If you close the door while inside the tank, once the light is turned off it is completely dark and that may be disorienting. When you get in and before you lie down, open and close the door several times, noticing how it feels different from the other surfaces . You can always ring a bell when you find its not under your control and within seconds an attendant will rush to your aid.The solution within the tank is only 12″ deep. It is made up of heavy concentration of Epsom salt. You can’t sink in the tank, regardless of your size and fitness level. You will float effortlessly and it is 100% safe to sleep in the tank. Since there is no pressure or hot spots anywhere on the body, you do not have the desire to toss and turn the way you do while on a mattress. If you *were* to somehow roll over while sleeping in the tank, you would wake up the very instant the salt water touched your eyes or sinuses. The tank is designed so that it is not airtight. You’ll have plenty of air. To keep the tank air fresher, an air circulation system brings additional air from the room. The air enters at the rear of the tank. You may prefer to have your head at that end. You can also brace the door open slightly with a towel or wash cloth for additional circulation. Of those that come to us with a phobia-based fear, I would say 85% of them settle right in to their first session without much ado. For the remaining 15%, fears and concerns are typically dissolved by the the second or third session. The float chamber itself is excellent at calming the mind and any fears it may harbour within it. This is simply the nature of the zero stimulation environment.Don’t just take our word for it. You can read a number of reviews /testimonials on twitter and Facebook review page. If you are open to it, the float tank can be used as a tool to help you overcome your fears. The zero stimulation environment triggers some pretty profound physical and mental effects. There is no pressure anywhere on the body. The solution is the optimal temperature for our bodily systems. Our brains aren’t constantly processing input. We are no longer struggling against the pull of gravity. As a result our blood pressure is reduced, stress hormone levels fall and endorphins are released. This creates an immensely pleasurable experience. It is downright difficult to feel anxiousness or fear once you enter that incredibly soothing physical and mental space. People might assume that time drags along while doing nothing inside the tank, but that could not be further from the truth. Once you reach the super-relaxed theta brainwave (lucid dream/meditation) state all concept of time vanishes. The session ends in what feels like mere minutes after that. It sounds counter intuitive at first, but most claustrophobic clients find having the door closed with the light off far more comforting than leaving the light on. Realistic expectations are essential. Floating does come with a learning curve. The float experience resembles an onion. At first you might only get one or two layers deep. Whether you suffer from a phobia or not, it is important to recognise that it takes at least tt3-5 sessions to really get a feel for floating’s potential. A great number of beginners settle right in and have an incredible first float, but for a number of others the initial sessions can be challenging. In the beginning you might find some difficulty getting physically comfortable within the new environment. You might not be able to quiet your thoughts. You may experience some fleeting feelings of claustrophobia or anxiety. You may even end your initial sessions early. THIS IS ALL COMPLETELY NORMAL. These challenges WILL be overcome if you choose to stick with the practice. The tank always wins out in the end. If a challenge arises, you must ask yourself how badly you want the benefits that floating can provide. The research is very clear on this. So ask yourself if you are willing to commit to the practice and push through the possible initial discomfort. It is best to view floating as an ever evolving path to betterment, much like a healthy diet, meditation or exercise regimen. The benefits of floating are real, they are yours for the taking – but they may not come effortlessly. Floating is not a one shot miracle cure, but if you stick with it miraculous changes can happen. One of the greatest gifts floating can provide is the realisation that YOU are truly the master of your own thoughts. Anyone who has tried to describe floatation therapy to the uninitiated is familiar with those dismissive retorts. An all-natural, wonderfully simple holistic therapy that boasts a wide range of physical, mental, and emotional benefits? Sounds too good to be true. Not to Dr. Justin Feinstein, a neuropsychologist with the Laureate Institute for Brain Research (LIBR), whose research on anxiety and flotation therapy is giving skeptics pause. While he was familiar with floatation therapy as a fringe fad, Dr. Feinstein had his first personal experience with floating while studying cognitive neuroscience at California Institute of Technology. His interest in anxiety, the evolution of brain structures, and theories of consciousness lead him to pursue an understanding of interoception. Interoception is our sense of and connection to our internal physiology. Interoceptive stimuli are responsible for hunger, respiration, and immune system response, for example. Quite simply, interoception helps us relate to our physiological status and provides a psychological bond to our bodies as a part of ourselves. Our sense of interoception is also deeply connected with our sense of exteroception – externally originating sensations like touch, sight, and motor awareness that also provide valuable information about our physical status and safety. Through the courses of his research, Dr. Feinstein found that patients with anxiety disorders experienced a disruption in their interoceptive pathways. He hypothesized that the currently rising rates of anxiety are caused by a flood of external stimulation. In short, our smartphones are distancing us from ourselves. Society clearly isn’t going to reverse the tide of technological change, but Dr. Feinstein pursued floatation therapy as a potential antidote to the stimulus overload. Could floating restrict external stimulation and heighten our sense of interoception, effectively treating the root cause of psychological distress? Early testing shows promising results; Dr. Feinstein and his associates at LIBR’s Float Clinic and Research Center have seen positive outcomes for those experiencing anxiety, depression, and disordered eating. Participants in these exploratory studies not only report feeling better after three sessions, but results from fMRI and EEG scans taken both before and after floating support claims that floatation has a real impact on our brains. In some cases, the difference in pre- versus post-float brain scans mirrors the effects of medication used to treat clinical disorders, without potentially harmful side-effects. Still think all you need is an hour away from your e-mail to reap the relaxation benefits? Think again. The control groups in Dr. Feinstein’s studies were also placed in a dark, soundproof room, reclining in an anti-gravity chair. While many of the control participants report feeling more relaxed after each session, the physiological effects just don’t stack up when compared to those of the floating group. There are a number of benefits of adding epsom salts to your bath but it can not replace the benefits of soaking in float pod or tank filled with 350 kg of epsom salts. As magnesium is readily absorbed through the skin, into the muscles and blood stream, soaking or floating is an ideal way to top up your levels and promote relaxation. A float pod/ tank has 350+ kgs of Epsom salt available in it, which cannot be replicated at home and is impractical to keep or maintain for at home! So visiting a float centre would be the next best thing to do. Not only is 100 % me time ideal for stress relief, the added benefit that epsom salt has to offer is enormous! Magnesium helps produce serotonin which is a mood elevating chemical found in the brain, it also boosts energy with the assistance in production of ATP (adenosine triphosphate). Epsom Salts are commonly used in the detoxification process, through the skin by way of a bath. The sulfate component of Epsom Salts, helps in drawing the heavy metals and toxins out of your body. Magnesium has long been known to improve heart health and help in preventing heart disease and strokes. It does so by improving circulation and keeping arteries elastic. The benefits of soaking feet during a float session in the managing of symptoms of Athletes foot, removing splinters from feet, treating toenail fungus and easing any pain produced by gout. Magnesium has long been used as a remedy to help relieve constipation. 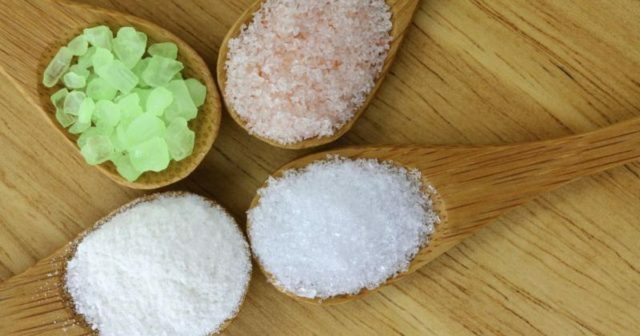 Most of the minerals that Epsom Salt contains can be absorbed by our body and will reach the blood stream. When you are constipated, taking an Epsom Salt bath can help ease stubborn bowels. Epsom Salt can not only soak tired hands and feet but also to scrub dead skin off in the most natural way by opening up the pores of the skin. Epsom salt also works as regular skin cleanser to create a gentle scrub that will help exfoliate skin cells and remove blackheads. So why not take your experience to next level by soaking yourself in floatation pod or tank to experience a whole range of added benefits. 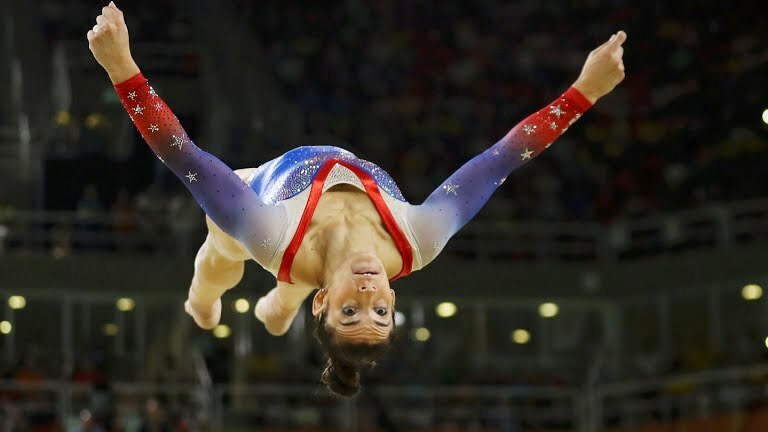 Turns out she’s in good company – elite athletes have been floating their way to greatness for decades, citing both physical and mental benefits. New England Patriots’ star quarterback, Tom Brady, reportedly owns his own float pod, inspiring the entire team to adopt the practice in preparation for the 2015 Super Bowl. The championship team is now rumoured to have a pod in their locker room. Golden State Warriors’ Steph Curry and Harrison Barnes famously float once a week, telling ESPN that the therapy is “an opportunity to just relax,” as well as a recovery tool for sore muscles during the gruelling NBA season. Did you know that the Australian Olympic team has used floatation therapy, along with the Australian Institute of Sport, as part of their training program? Sportsmen and women utilise the beneficial effects from the floatation tank to help stimulate muscle growth, speed up recovery and aid visualisation and mental training. Some other elite athletes who have benefitted from using the floatation tank include Olympic gold medalists Carl Lewis and Phillips Idowu, Ironman Champion Peter Reid and British soccer star Wayne Rooney. Jade Johnson is another sportswoman who loves floatation therapy. “When I first got into floatation therapy I tried it three times in a week and it was so beneficial that I had another two sessions leading into the 2008 European Cup. 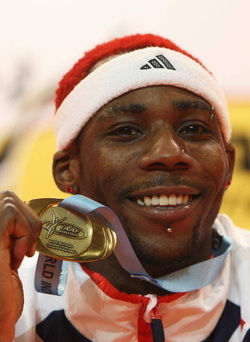 It was there that I jumped a personal best of 6.81m and qualified for the Beijing Olympics. I have always used physiotherapy and massage to help injury recovery but floatation is different. When I float I can really feel a lot of pressure being taken off my back and when I compete I feel calm and in tune with my Mind and body”. FTA states,”Carl Lewis, said to be the world’s greatest athlete, used in-tank visualization techniques to prepare himself for his gold medal long jump at the 1988 Seoul Olympics: the Dallas Cowboys, winners of the 1993 Superbowl, have been using float tanks since 1981 to develop the physical and psychological skills of their players; the AIS (Australian Institute of Sport) has been using tanks to train their successful Olympic squads since 1983. In the words of Jeff Bond of the AIS: “The floatation tank represents a new dimension in sports training for the elite athlete”. Elite athletes may utilise the floatation tank as part of their training to be successful in their field, and you can too! Come and discover how floatation therapy can assist you in being successful on your personal journey – on a physical, mental and emotional level. Whether you are an athlete, performer, writer, musician, student, business person, mum or just curious about exploring your mind’s potential, there are many different ways in which the floatation tank can help you get you to where you want to be. 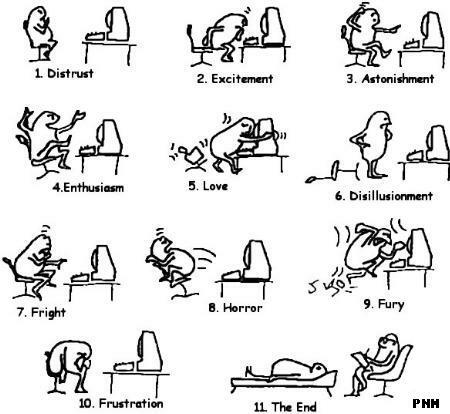 Are you a Software engineer? If so, you should float! People use the floatation tank to turn off the noise from primary senses (visual, auditory & kinesthetic) and accelerate the transition from beta brain waves (normal state) to alpha (learning state) and ultimately theta (dream state). 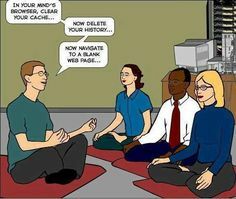 The process is similar to meditation, but a lot faster. Way faster and easier. It is like forced meditation without the pains of sitting up right and trying to detune the world around you. Our subconscious is a powerful supercomputer (no surprises there) which constantly gathers, calculates, builds patterns & connections faster than we can consciously observe (process). I think this is a natural safe measure so we don’t go insane. However imagine having the power to tap into this wealth of stored info. You know when you sometimes get a gut feeling? I believe that is the output from all the processing making their way to your conscious mind. Software guys can use the floatation tank to tap into this and get answers faster then waiting for them to bubble to the top. The body and mind are a very busy and noisy place. Especially if you are a software engineer you will know all about the noise and how distracting it can be to productivity. Hence why you like working nights pounding away at code, right. This feeling is common. But health wise, this is not sustainable. The answer is the floatation tank to help you calm down both mentally & physically and tap into your mind, the supercomputer. 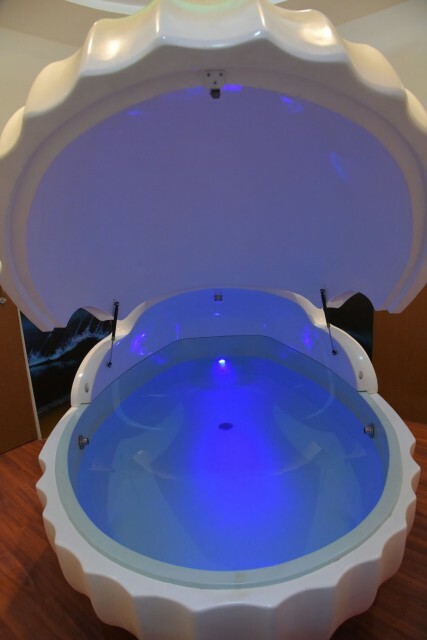 The flotation tank immediately cuts out your auditory, visual and kinesthetic senses creating an environment similar to a womb. Allowing your mind to start exploring the inner self. Looking for answers to your questions. Tapping into the hidden recesses of the mind that are usually outside the reach of your conscious awareness. Get answers to questions faster – you’ve heard of sleep on it right and that it works. Well this is better because your conscious and you get more answers. At Stanford scientifically proved by studying monks concluding that “Essentially when you spend a lot of time meditating, the brain shows a pattern of feeling safe in the world and more comfortable in approaching people and situations, and less vigilant and afraid, which is more associated with the right hemisphere. Want answers to your software engineering challenges? don’t just sleep on it… Float! Posted on July 23, 2016 Categories float spa, floatation therapy, India, isolation tank, pune, rejuvenation, relaxation, sensory deprivation tank, Uncategorized, wellnessTags software, software engineer9 Comments on Are you a Software engineer? If so, you should float! 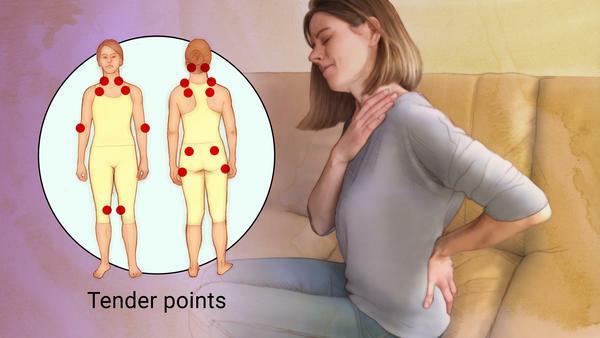 Fibromyalgia is a disorder characterised by widespread musculoskeletal pain accompanied by fatigue, sleep, memory and mood issues. Researchers believe that fibromyalgia amplifies painful sensations by affecting the way your brain processes pain signals. Many fibromyalgia patients also suffer from mental disorders such as depression and anxiety, both of which can exacerbate pain. One way to treat not only the fibromyalgia, but also the stress and anxiety that may accompany it is visiting a float tank, also known as a sensory deprivation tank. Thanks its sense of weightlessness, floating provides immediate relief on the muscles and joints, making it a natural therapy for fibromyalgia patients. The effects aren’t just in-the-moment, however: in one major study, fibromyalgia patients reported feeling less and less pain and muscle tension over a duration of a few weeks of regular floating, not just immediately after exiting the tank. Floating has been linked to better quality and frequency of sleep in general, and the same effects hold true for fibromyalgia patients. This is especially important as insomnia is a frequent problem for sufferers, and a lack of sleep only reinforces the cycle of fatigue and discomfort during the day. Some fibromyalgia research has shown that stress can aggravate the physical symptoms of the disease, so any way to lower stress is a huge win for patients. Floating has been well-established as a method of alleviating stress, and coupled with the physical relief of symptoms, the relief can be extremely effective for fibromyalgia sufferers. Some research points to magnesium deficiencies as a possible cause (or contributing factor) to fibromyalgia. Given that float tanks are full of magnesium-rich Epsom salt solution, fibromyalgia patients may find extra relief of symptoms thanks to absorbing magnesium through their skin during a float. Some fibromyalgia patients report experiencing “fibro fog”—essentially, the inability to focus or concentrate, perhaps due to the discomfort of chronic pain. As many athletes have found, spending time in a float tank can help boost the powers of concentration, helping to restore some of the mental acuity impacted by “fibro fog”. Fibromyalgia can be a devastating disease, but floatation therapy can help! Book an appointment now to try floating for the first time to keep the pain at bay. CLAUSTROPHOBIA – It’s all in the Mind, Get rid off it. Claustrophobia is one of the most commonly-expressed fears associated with floating in float pods. Let’s examine claustrophobia and why it should not stop you from floating. With respect to Relaxopod, you are always completely safe and in complete control of your environment as a press of a button from inside the pod will have an attendant to care of you within minutes. Inside Relaxopod we find that most often, the fear of floating is connected to a fear of the unknown rather than to clinical claustrophobia. It is important to remember that once you are inside the tank, all of the external influences disappear. Your mental chatter slows down, and you are in control of your mind. You can choose which thoughts to “feed” and which thoughts to “starve.” If the thoughts drift to fear, instead of stimulating and feeding the thought, simply sit with it. Notice where it originates in your body. Try to be the observer of the fear, rather than the fear itself. When you are inside the tank and concentrate on the feeling of claustrophobia, your experience will be altogether different if your mind is allowed to drift with thoughts not relating claustrophobia. A more different approach to tackle the problem will be trying not to judge your experience inside the tank on what you are feeling now. That is, instead of imagining what it might be like inside the tank, get into the tank and try it out. 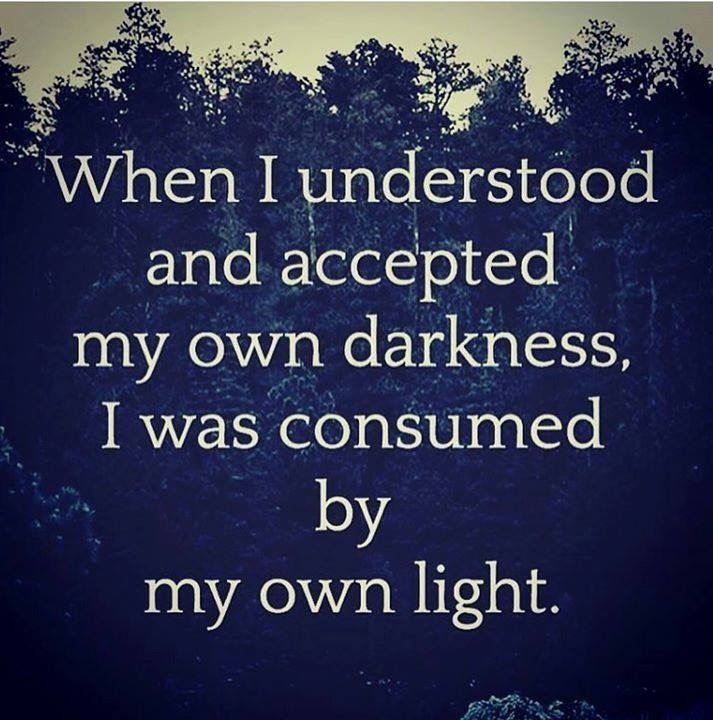 Then judge your experience. You might even find that floating in the tank helps you to overcome your claustrophobia. There are numerous peer-reviewed medical journal articles that highlight the mental and psychological benefits of Restricted Environmental Stimulation Therapy (aka “REST,” the clinical term for floating). Floating is known to be an effective treatment for depression, anxiety, and post-traumatic stress disorder, among other psychiatric conditions. Benefits of floating are covered on other blog posts for you to check out. Posted on June 25, 2016 Categories UncategorizedTags claustrophobia, fear, REST, Restricted Environmental Stimulation Therapy9 Comments on CLAUSTROPHOBIA – It’s all in the Mind, Get rid off it. The first time you Float is generally similar for many people: you will likely move around a bit at first to find the most comfortable position for you, then you begin to relax more deeply once you have adjusted to the unique environment of Floating weightlessly without distraction. The more you Float, the easier it becomes to “let go” of the outside world which will help you to relax the body, quiet the mind, and sink into the experience. Schedule your appointment , trying to book at least 24 hours in advance to allow for proper planning and preparation. We’re typically booked in advance, especially during busy times of day, so you may have to plan further ahead if you want to Float at a popular time! Arrive at Shalom Float Spa! There is plenty of free parking in the lot, so no hassles there. For your first Float, please arrive at least 15 minutes before your scheduled time. Arriving early will ensure we can give you the best experience possible, ensure you are able to Float for the full duration, and so we can be respectful of all Clients’ appointments. Unfortunately, new Clients who do not arrive at least 15 minutes prior may not be able to use the service for which they are scheduled for the entire duration or may be required to reschedule. It’s time to start Floating! Let us know about your experience on google or social media. 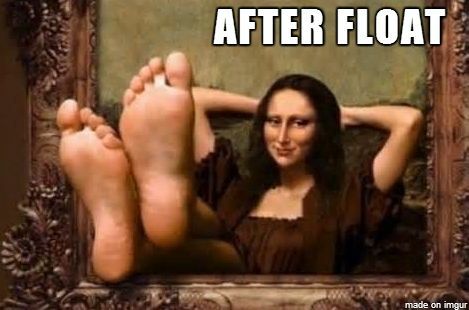 Enjoy your post-Float afterglow! Taking a break from gravity in floatation tanks also causes fascinating and significant changes in the brain. Endorphins are released. These are powerful natural pain relievers and mood enhancers that promote a sense of well-being while further enhancing the healing benefits of the zero gravity environment. A person who has a high stress level will find it virtually impossible to maintain that stress level after a float session due to endorphins being released in the brain as well as their brainwaves shifting from beta to alpha and even theta. Theta is a rare brain state that is normally reserved for people trained in meditation. An important contrast to meditation is the fact that a person can achieve a theta brain state in their very first float session, making it a quick and easy shortcut to deep relaxation. The benefits achieved in a one hour session are significant on their own, but when compared to other therapies, floatation tanks are in a category all their own.